What there’s so many but since I’ll have to say Anohana: The flower we say that day. The ending of that series when they all say goodbye to Menma. I cried, literally bawled my eyes out. 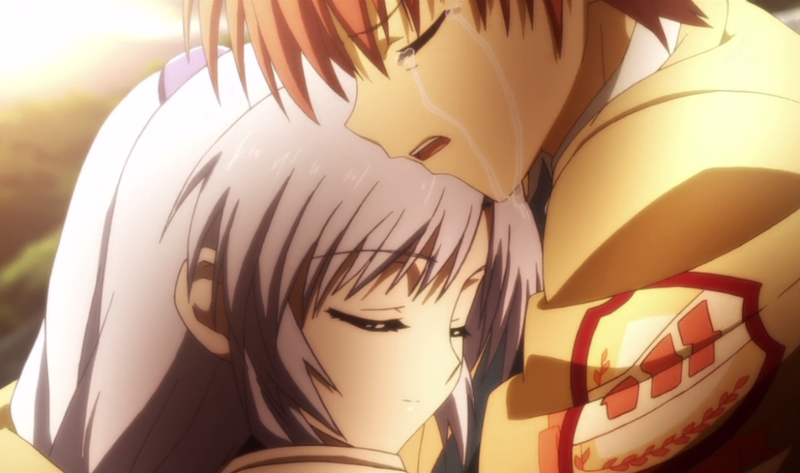 Yes the ending of that anime had ne crying like a baby. I was so happy that I was by myself and no one was home to see me cry like that.